This piece has been updated with a response from Whole Foods. With all the food safety issues that have emerged in recent memory – from listeria concerns shutting down a Blue Bell Ice Cream facility to a recent massive flour recall – the safety, or potential lack thereof, of America’s food supply seems to be on a lot of people’s minds. But as we saw in the Chipotle’s public criticism of the CDC, disagreement can often emerge between businesses and the government over what keeping food safe really means. Whole Foods appears to be the latest big name to find itself in a tiff with the powers that be over the enforcement of food safety violations. The issue stems from a February FDA inspection of a Whole Foods facility in Everett, Massachusetts (where various prepared foods are made and packaged) that was found to have violations that included, but were not limited to, food preparation under an area where condensation could drip into the food and a failure to package and store food under conditions that would minimize the growth of microorganisms. Foods specified by the FDA as potentially problematic were pesto, mushroom quesadillas, egg salad, ready-to-eat quinoa cakes, pre-cut chives and pre-cut beets. On June 8, the grocery brand was put on blast by the FDA with a publicly published letter noting each violation. 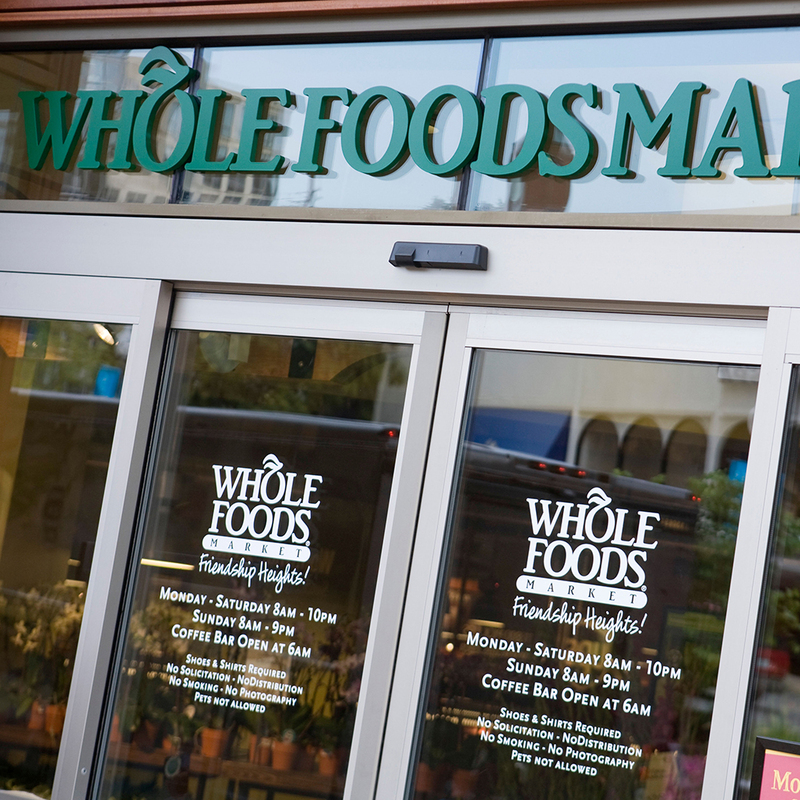 According to the FDA, though the agency acknowledged that Whole Foods had responded, since the response was not up to snuff, the FDA was giving the grocer a 15-day ultimatum from the June 8 mailing of the letter to respond. Though the letter does not spell it out direclty, it insinuates the FDA could respond with anything from fees to an injunction to seizure. For its part, Whole Foods seemed taken aback by the letter. When reached for comment Vice President of Global Operations Ken Meyer said, "We were honestly surprised. We've been in close contact with the FDA, opened our doors to inspectors regularly since February and worked with them to address every issue brought to our attention."